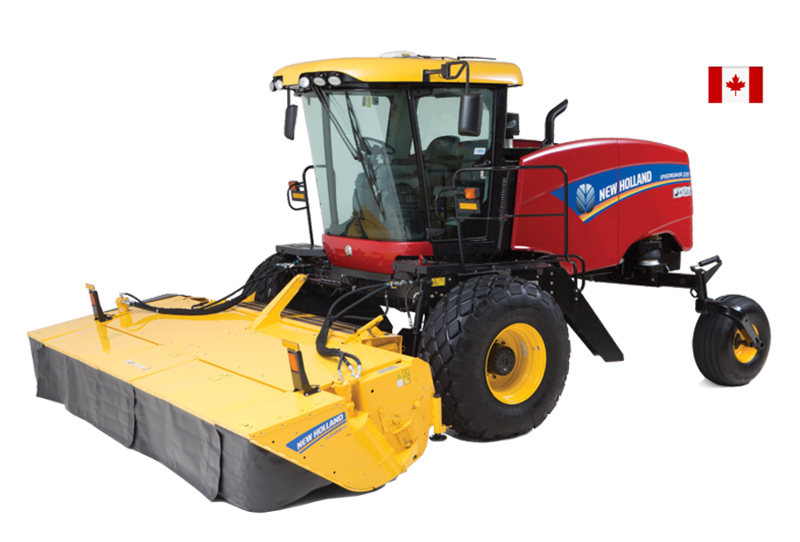 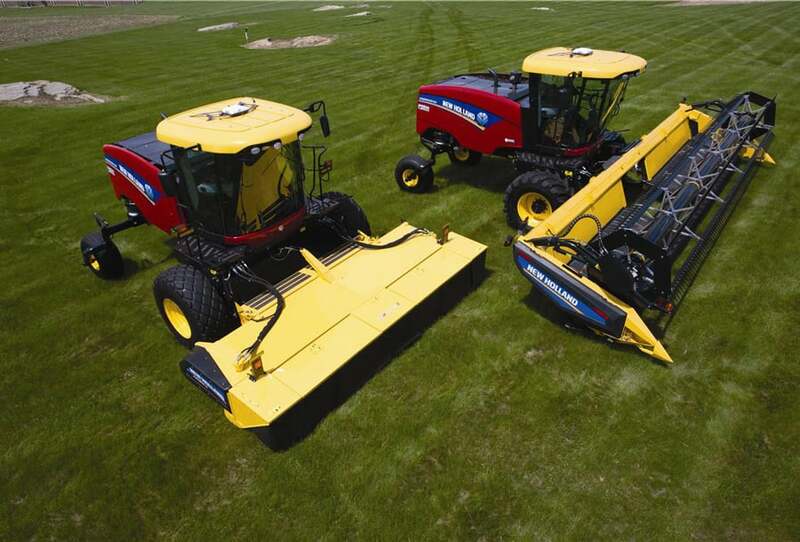 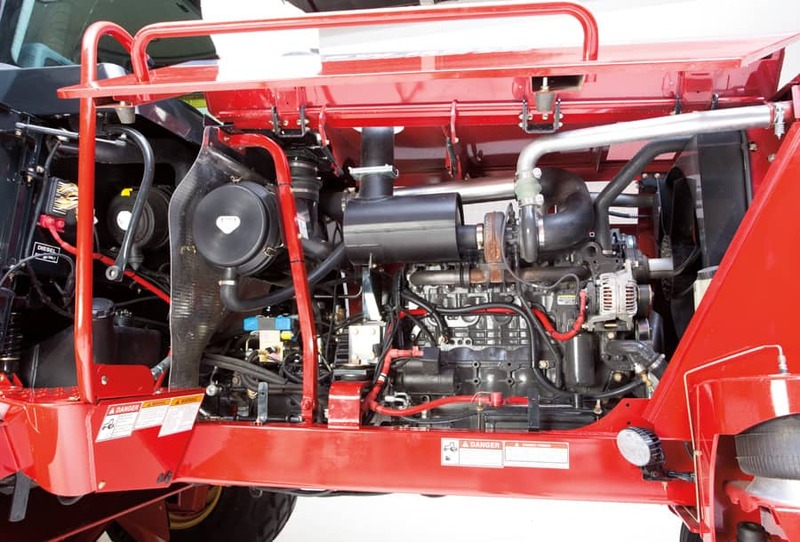 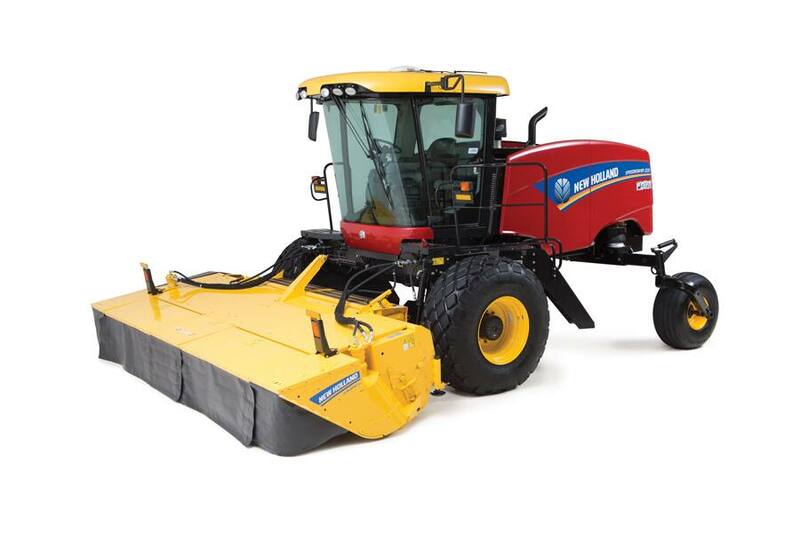 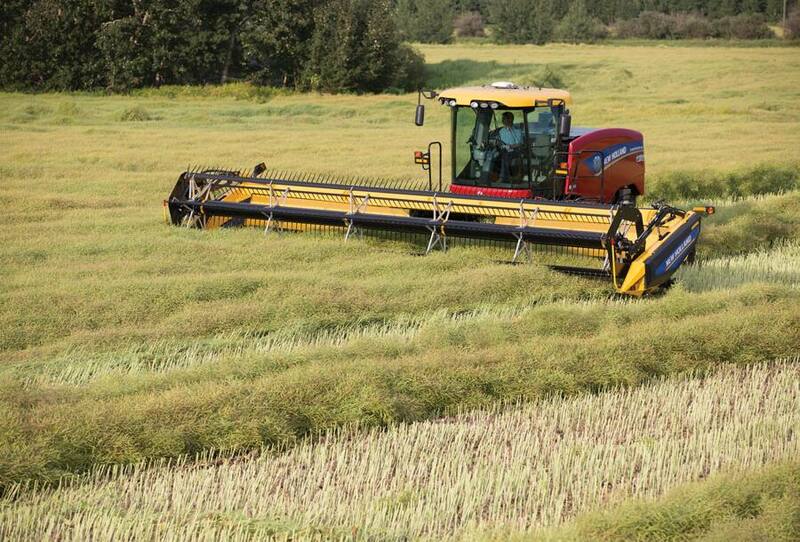 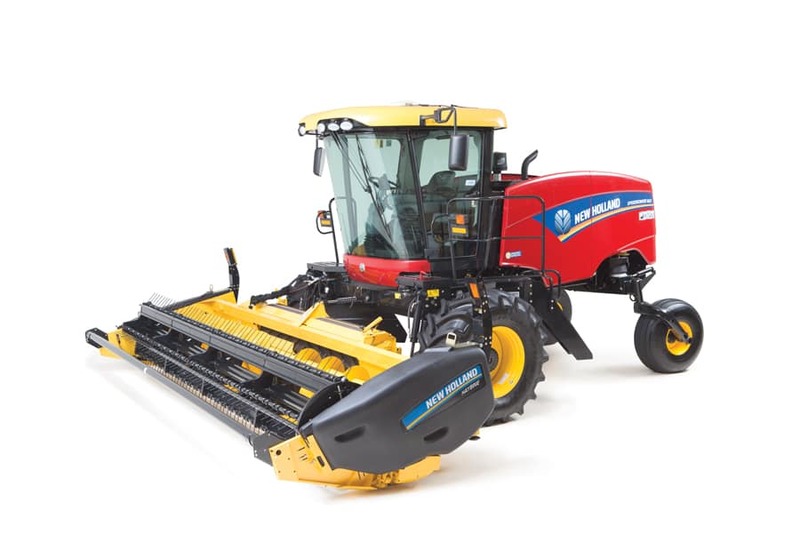 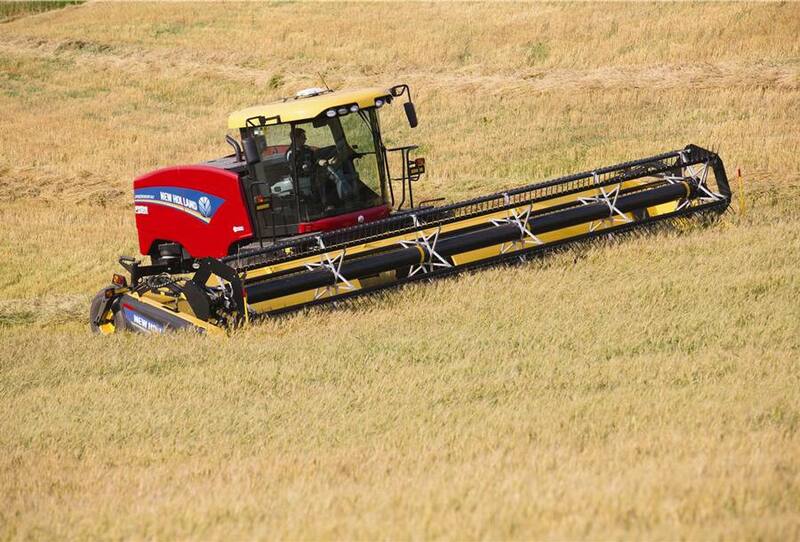 †All Speedrower® SP Windrowers can be ordered Prairie Special. 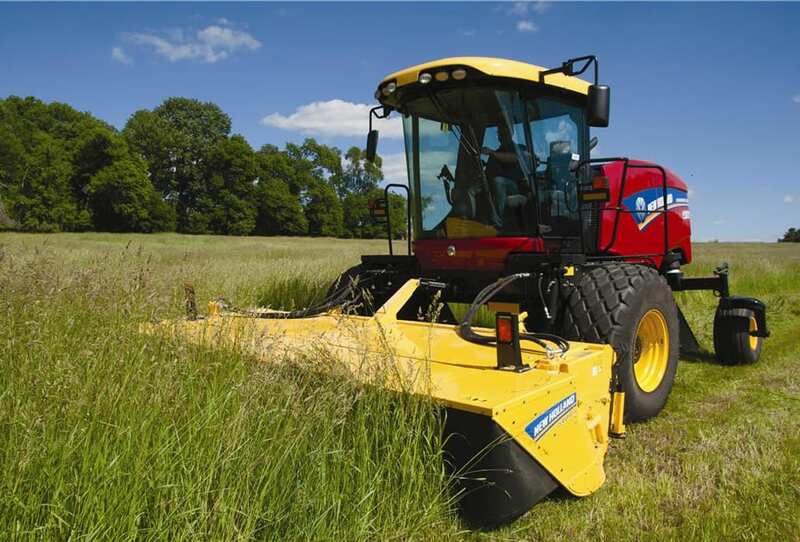 The specification pages are sometimes refereed to as standard equipment. 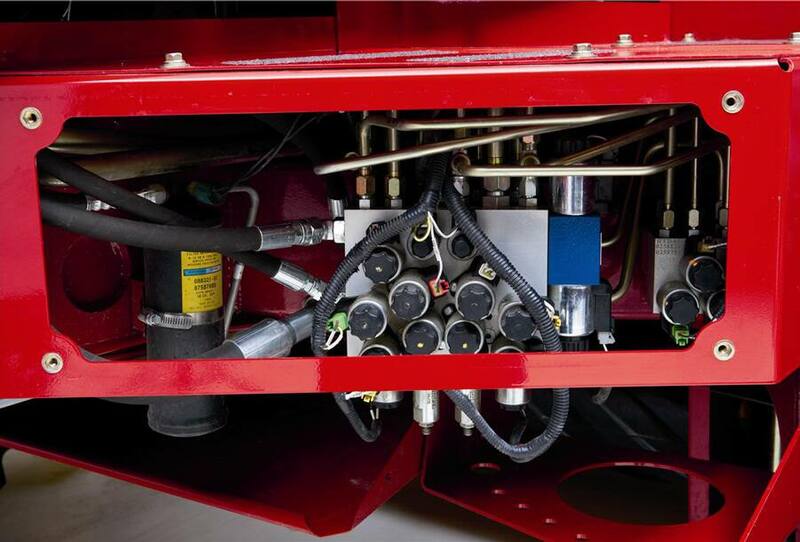 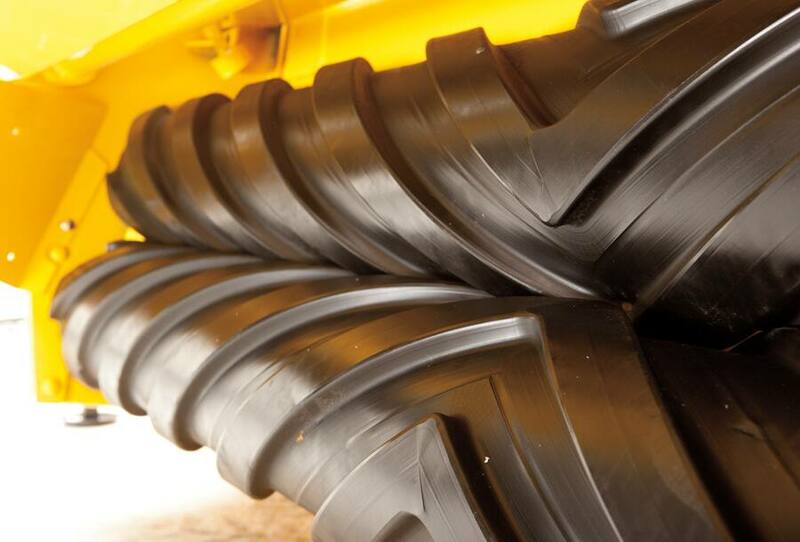 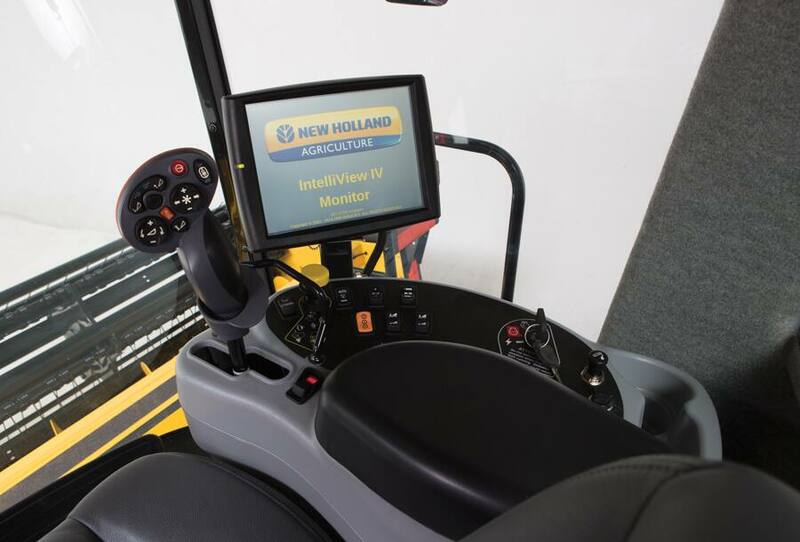 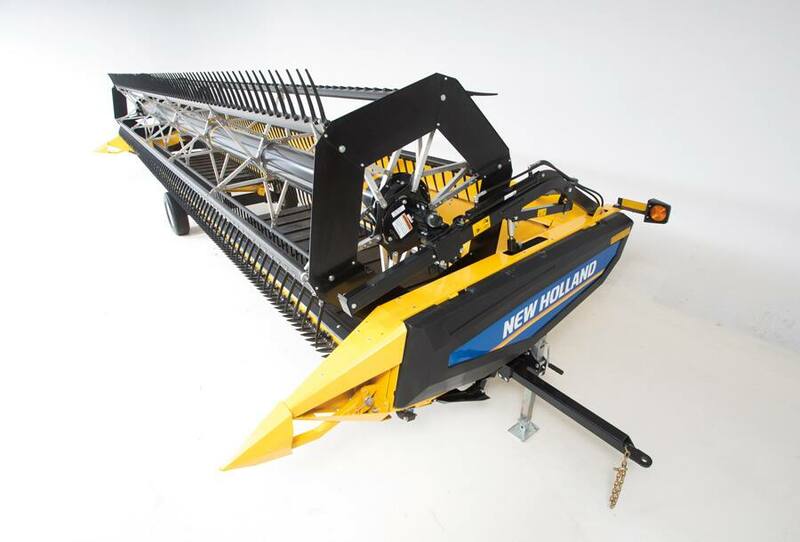 Standard Equipment on an Speedrower 130 is hydraulic flotation only. 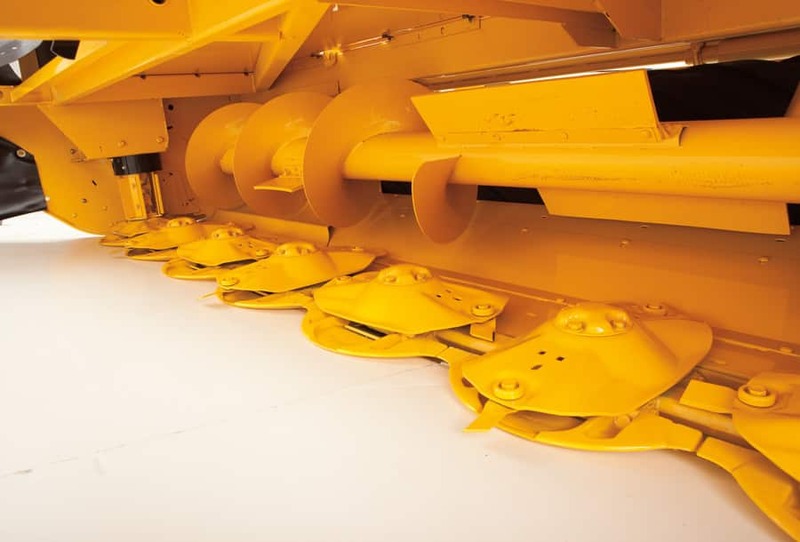 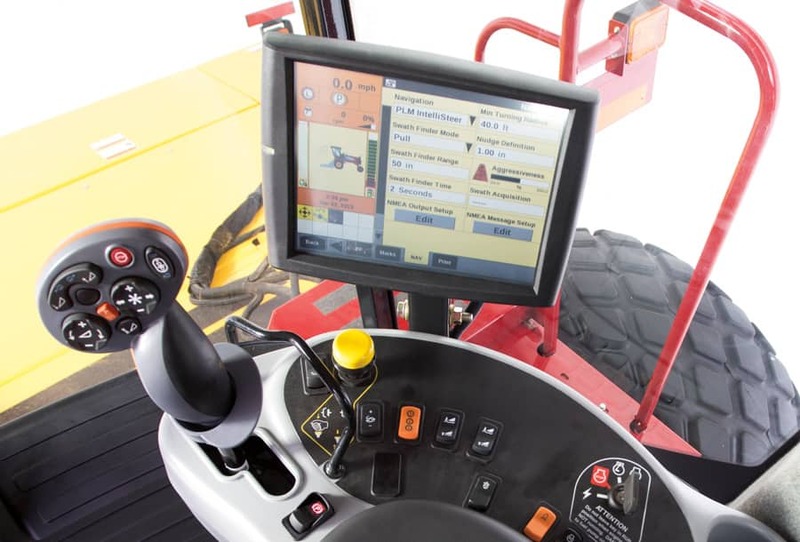 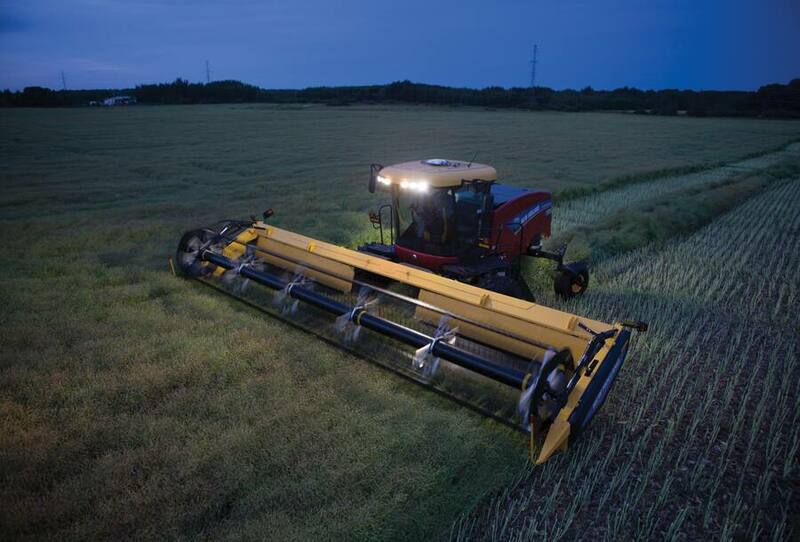 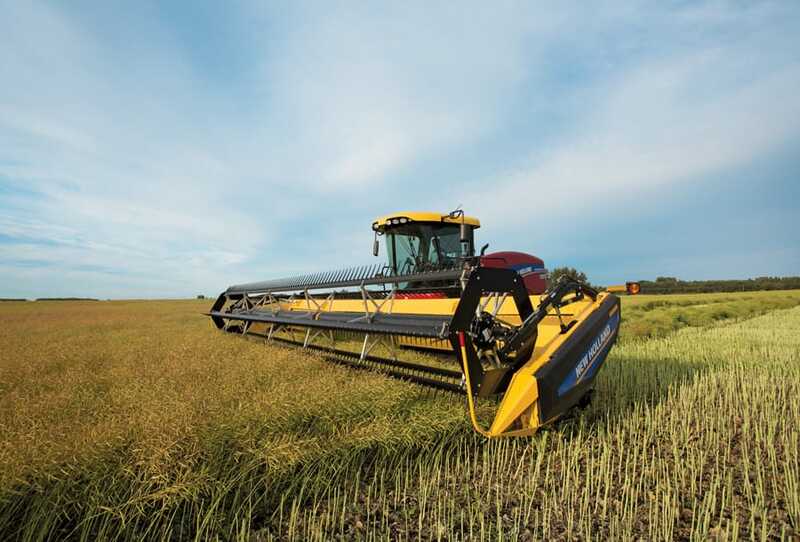 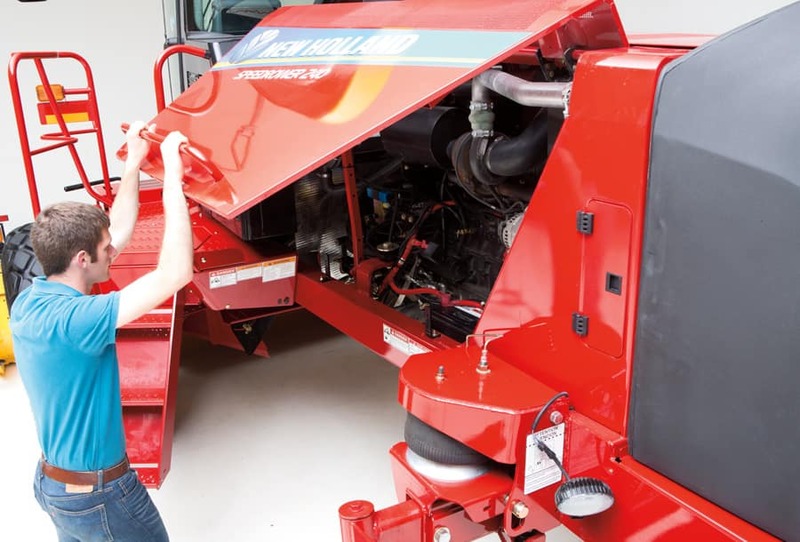 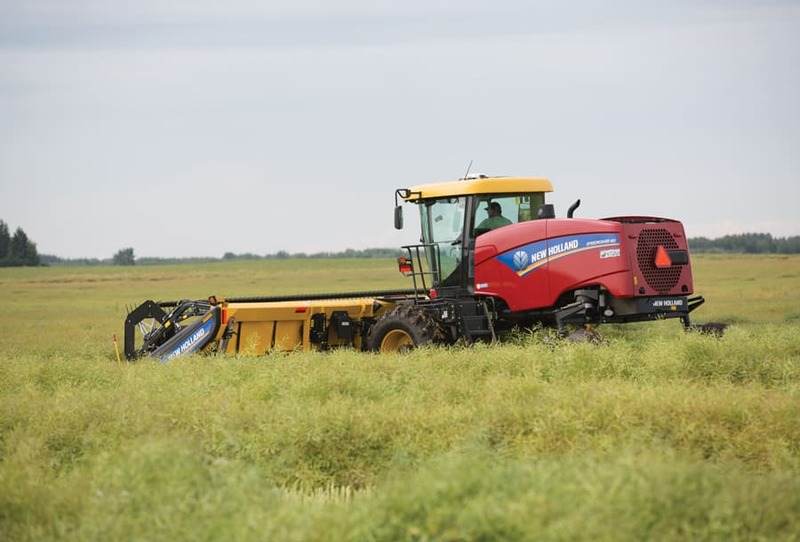 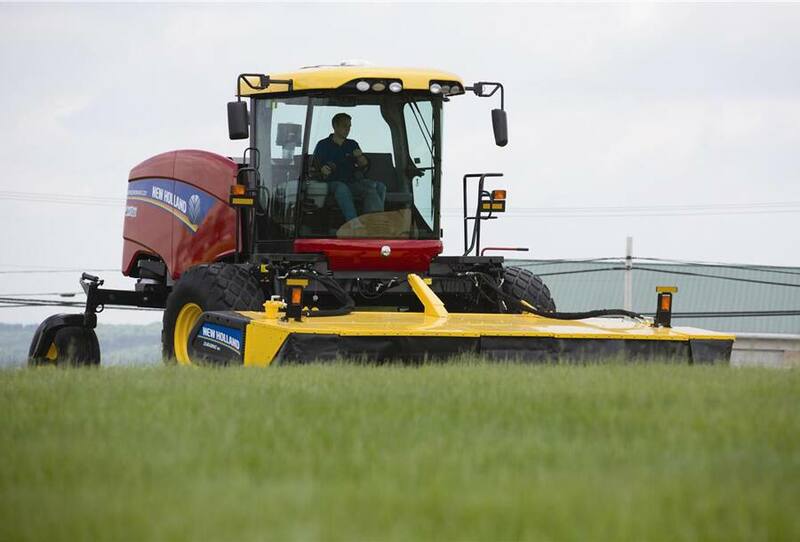 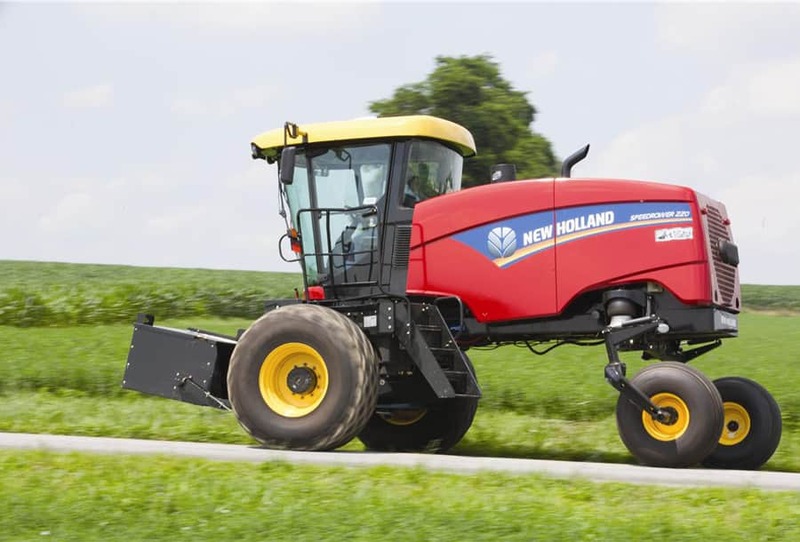 When you add the Prairie Special package, or the Draper Ready package, you get the same header flotation as the Speedrower 200/240 standard equipment.